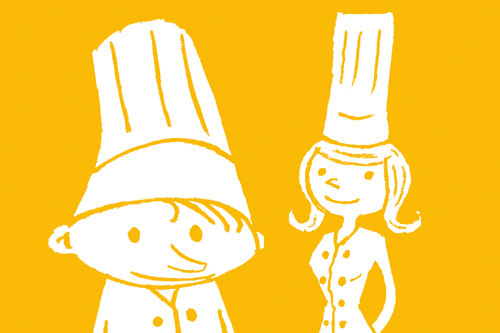 The budding chefs are back! 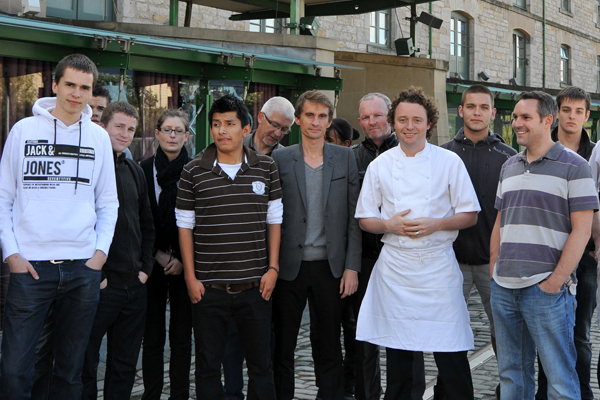 After the success of the 2011 edition, the Institut francais and Frédéric Berkmiller team-up again with the Lycée Hôtelier in Dinard (Brittany) to bring 11 French students to Scotland to discover the larder and meet the best chefs in town! 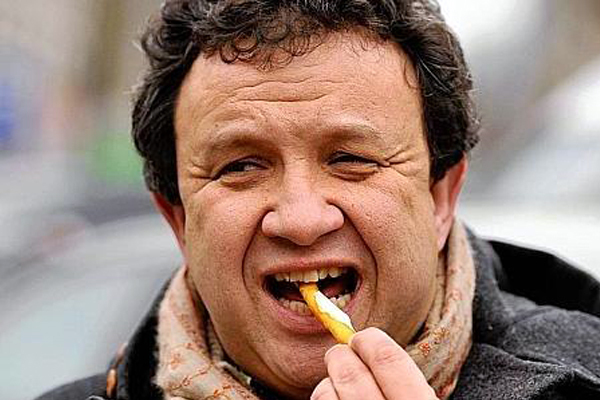 A rendez-vous not to be missed: the budding chefs are opening their own Pop-up Restaurant at The Hub! 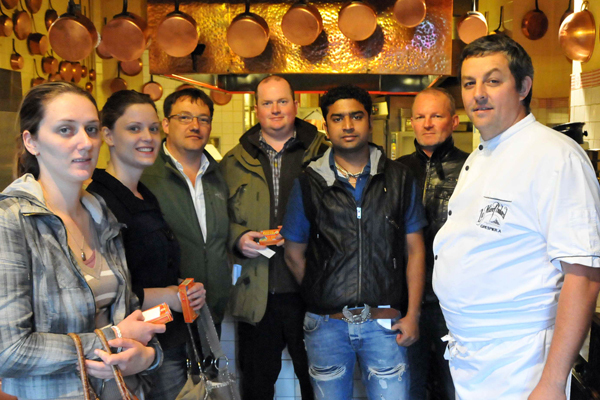 After 4 busy days of exploration of the Scottish larder and work in the kitchens of some of the best restaurants in Edinburgh – Restaurant Martin Wishart, Roy Brett’s Ondine Restaurant, Wedgwood the Restaurant, Craig Wood’s The Wee Restaurant, Frédéric Berkmiller’s Escargot Restaurants –, the 11 students are rolling up their sleeves to run their one-night-only restaurant. Eric Boschman, named World’s best sommelier in 2010 and specially coming from Belgium for the occasion is designing the wine list to match the students’ menu. Be ready to be surprised as the three courses menus will only be revealed to you when you seat at your table! 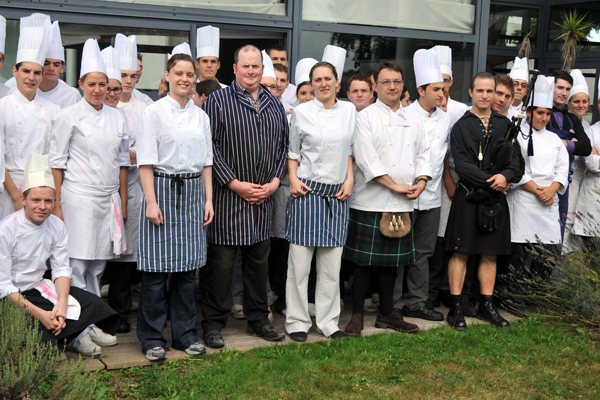 Read more: Review of 2011 ’Budding Chefs’ week by John Cooke / Scotland Food and Drink. Related event: Poissons d’avril - Sunday 1 April. Please note there is one set main course and dessert.